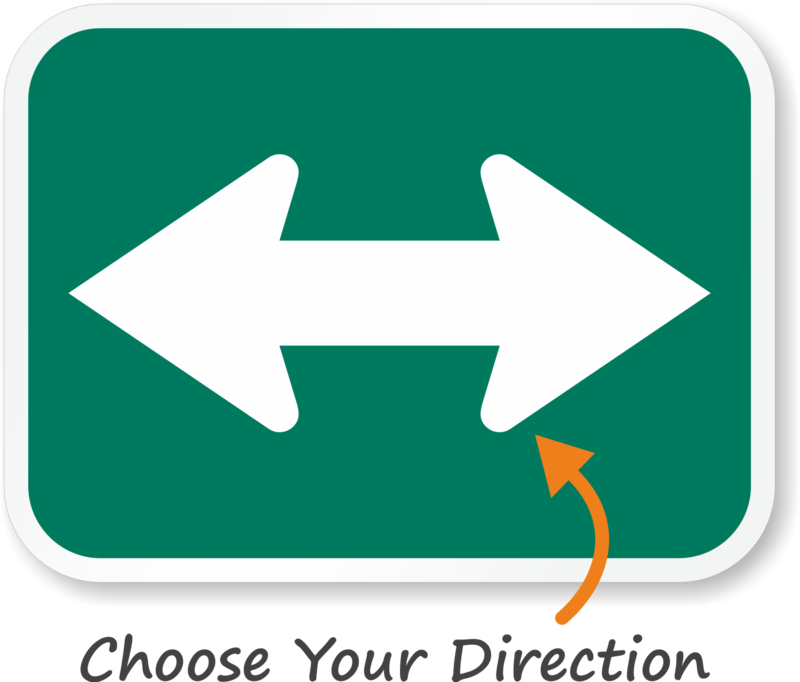 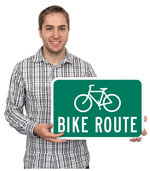 To guide bikers and streamline bicycle traffic to avoid accidents, use Bike Directional Arrow Signs. These are an ideal supplement to your primary navigation signage. 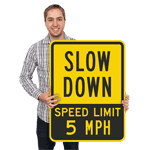 • Heavy-duty aluminum directional signs are offered in three grades of reflectivity- Engineer Grade, High Intensity Grade, and Diamond Grade (which is the most reflective). 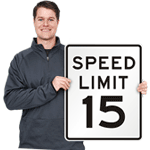 • All signs are designed to resist elements, fraying, tampering, chemical spills, and last 10+ years outdoors. 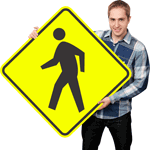 • Signs are offered in different sizes to suit individual requirements. 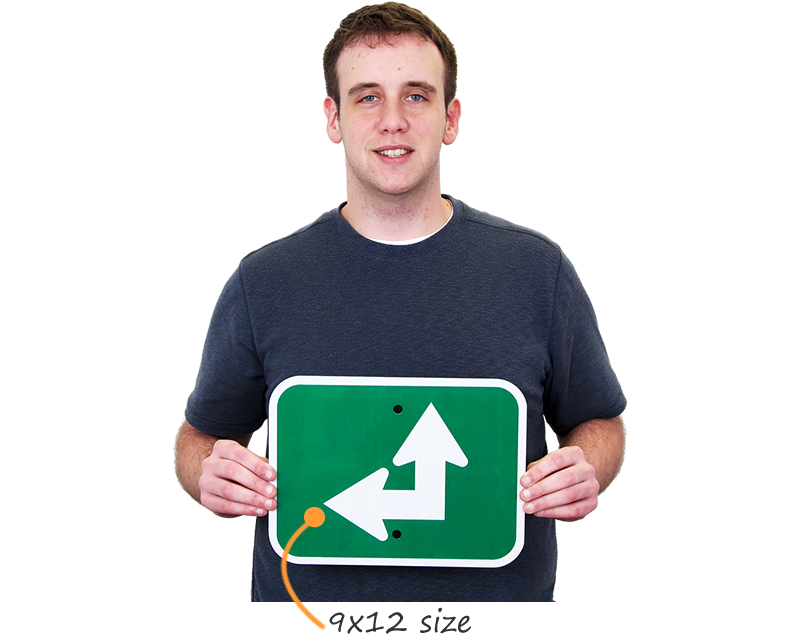 Every sign comes with four pre-punched holes in each corner to facilitate hassle-free installation. 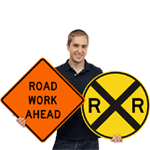 Arrow traffic signs direct vehicles and prevent accidents with plain and simple directions. 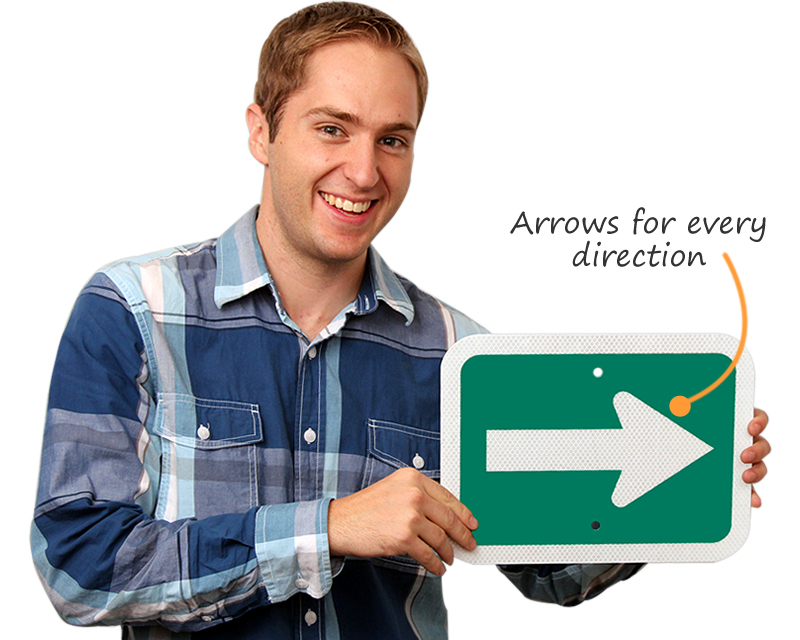 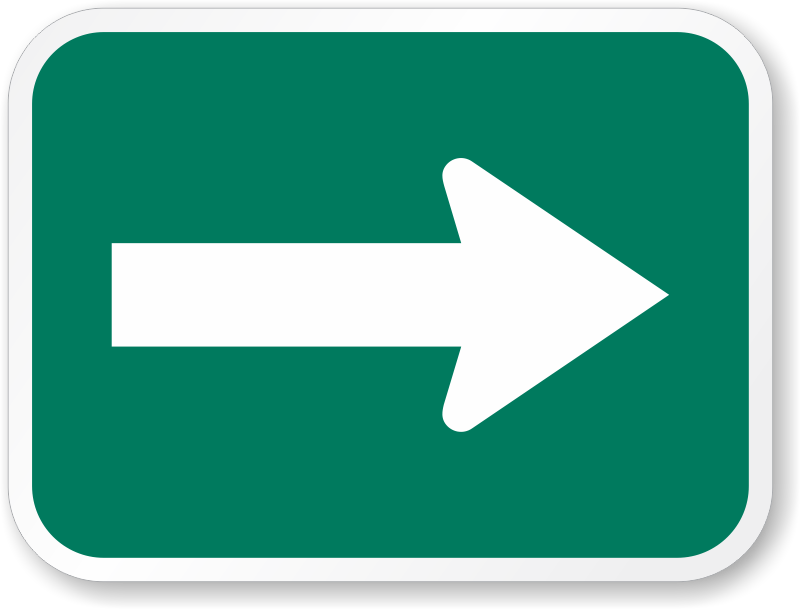 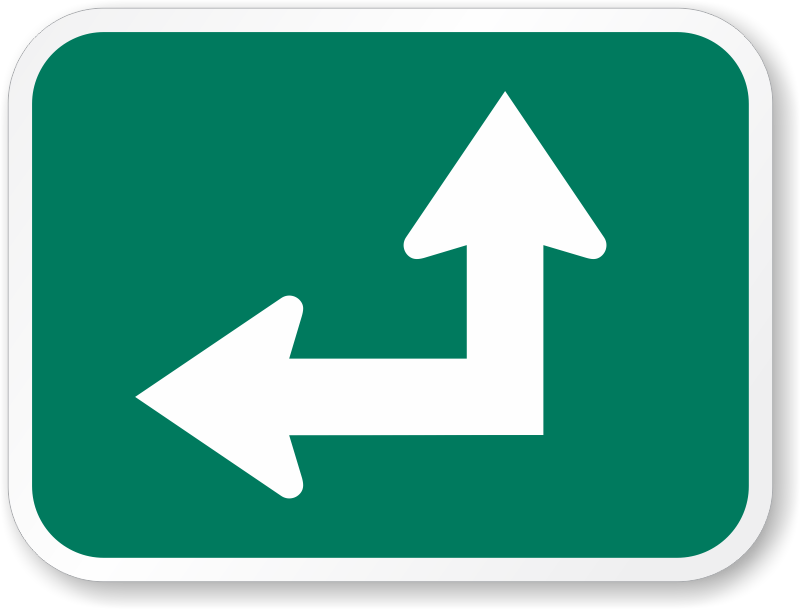 Point people in the right (or left) direction with a vivid traffic sign.